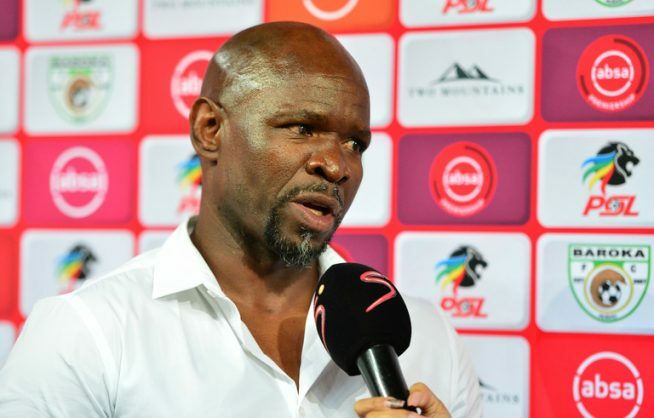 Golden Arrows coach Steve Komphela has urged Bafana Bafana to display South Africa’s football culture in the 2019 Africa Cup of Nations in Egypt in June. Bafana have been drawn in Group D alongside Morocco, Namibia and Ivory Coast, with pundits describing the group as a tough one for Stuart Baxter’s side. “It is a tough one but who is it easy for? South Africa must just have confidence and go to the Afcon to go and reflect on who South Africa is as a nation. When you go to the World Cup, they profile us as an African country and what are the characteristics of Africans,” said Komphela. “We have to have a way that defines South Africa. We will go to the Afcon to show the rest of the team what it is to be South African and the pride of South Africa. If you don’t have identity you’ll be confused which is what we suffer from sometimes, lack of identity.